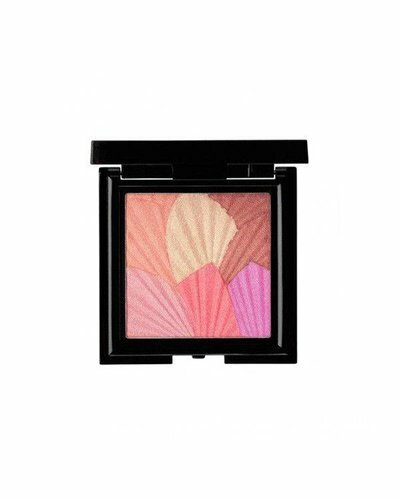 Filled with light reflective pigments for a dewy, luminous effect. 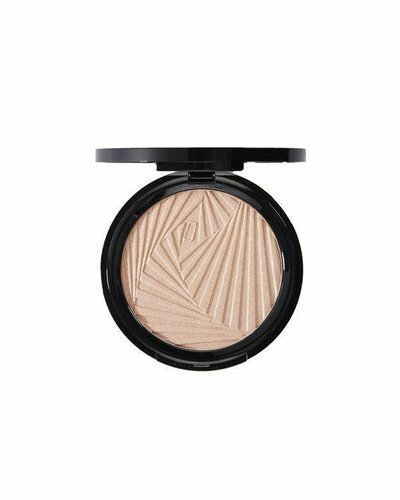 100% mineral dust for a show-stopping shimmer. 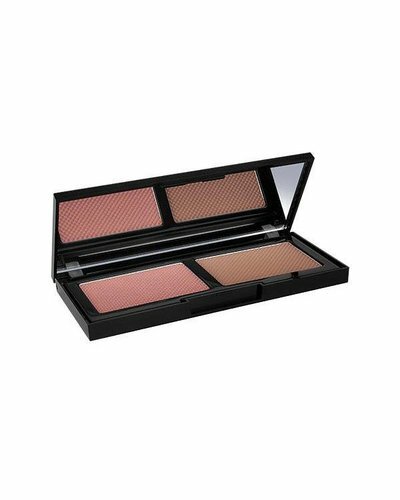 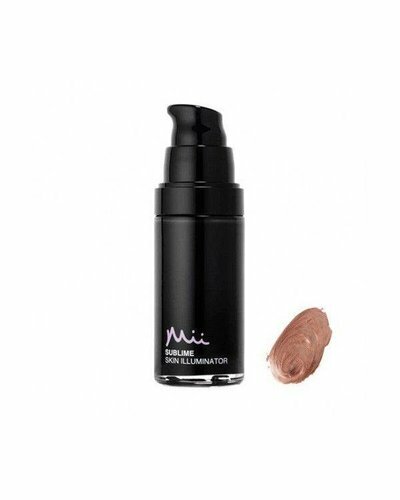 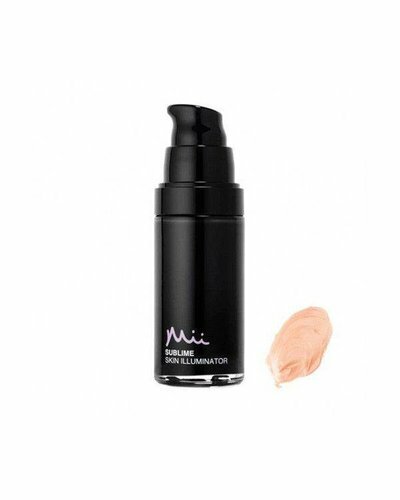 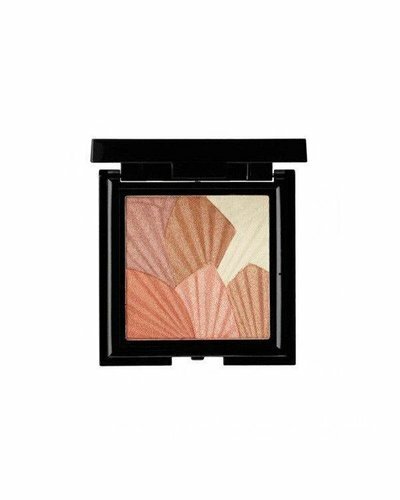 Let the light catch you in all the right places with this ravishingly radiant illuminator.